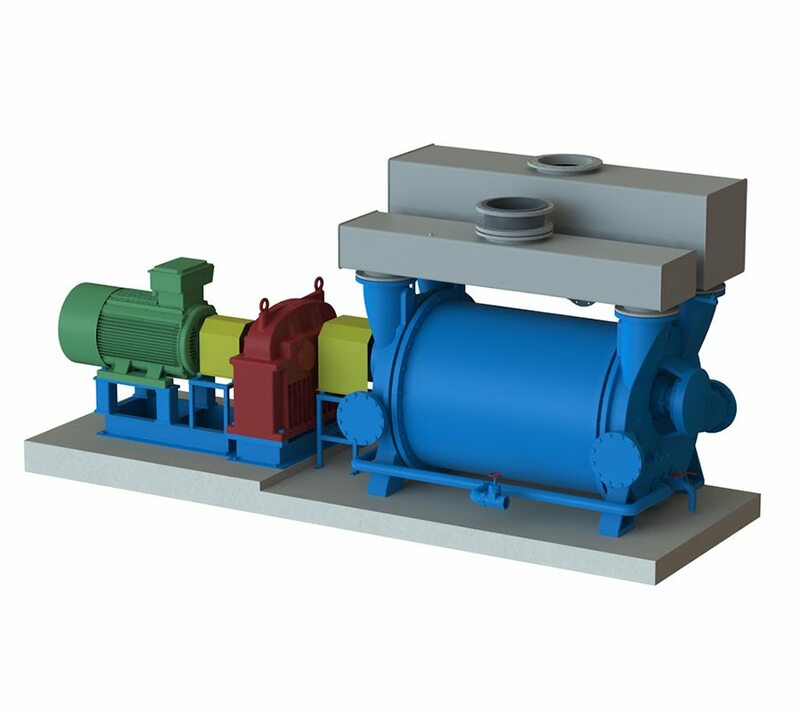 Azmec produces vacuum engineered group composed from liquid ring vacuum pumps or liquid ring compressors and accessories studied to satisfy the producing necessities of each customer. 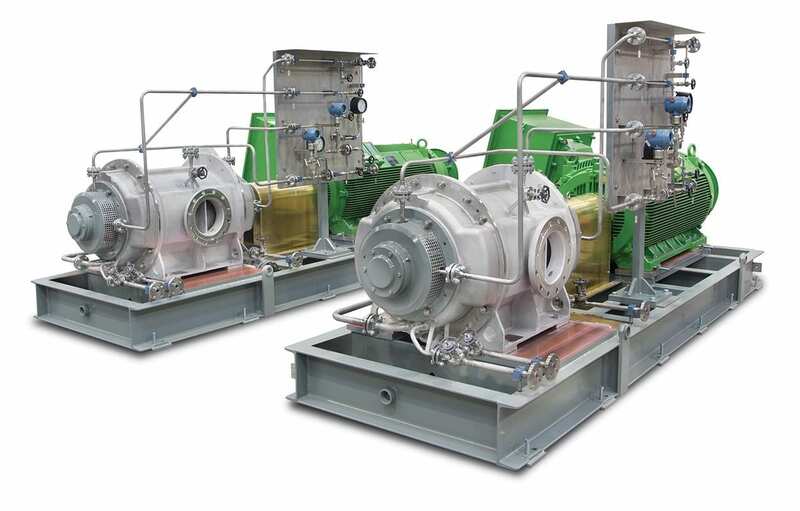 Azmec is producing engineered vacuum systems and vacuum groups connecting in a single machine the products and the accessories more available to develop jobs in the market different sectors. 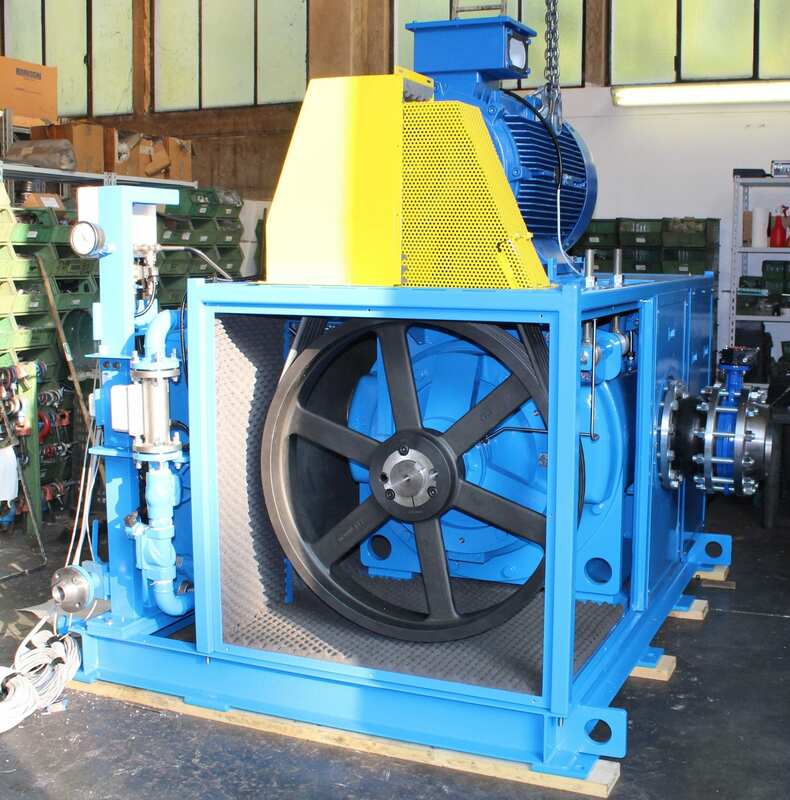 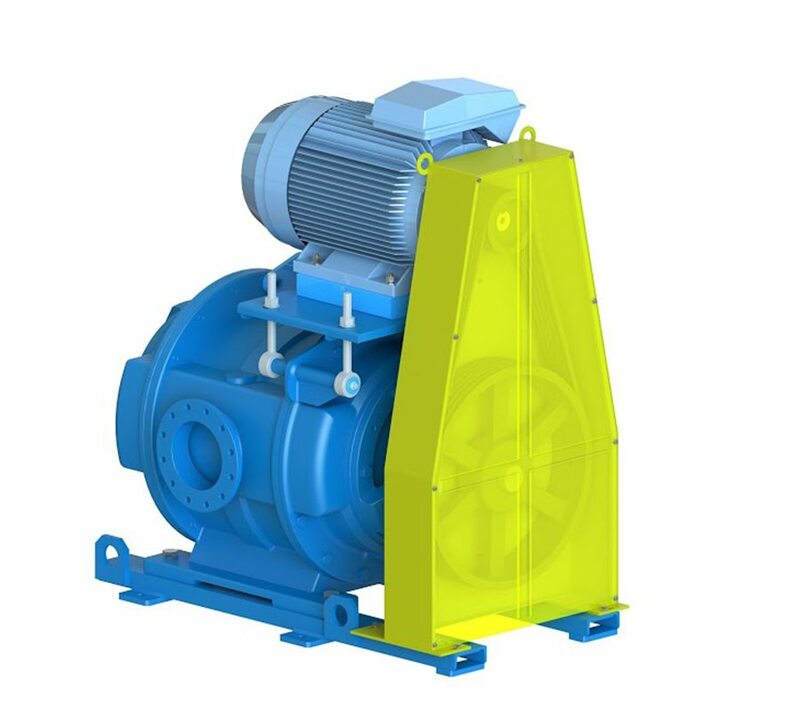 The efficiency and the quality of the complete vacuum groups are granted from professionality and from the reliability of Azmec that is producing vacuum pumps and compressors for over 55 years. 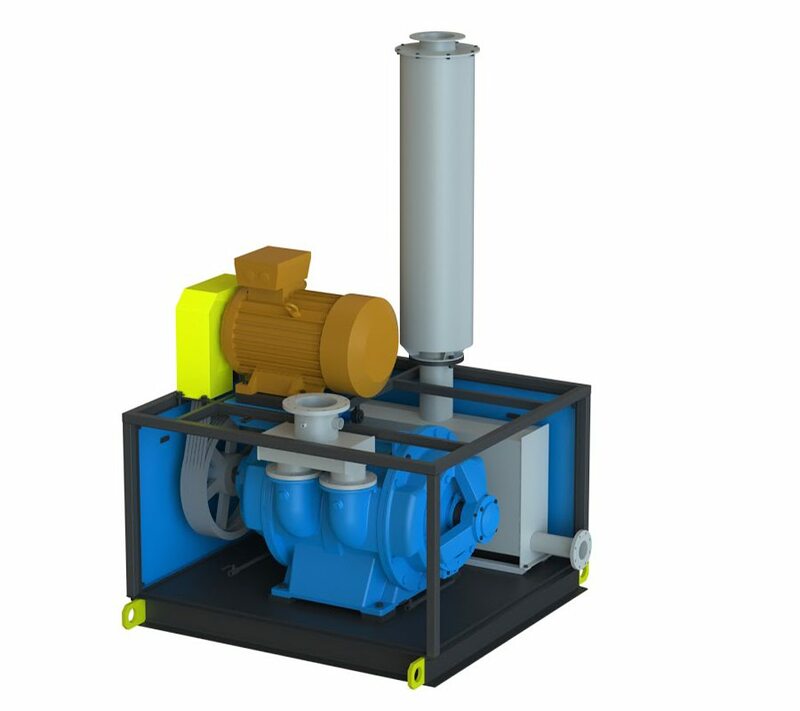 Azmec is offering integrated systems arranged according to the technical specifications of the customers, proposing solutions that are studied and arranged for specific necessities.